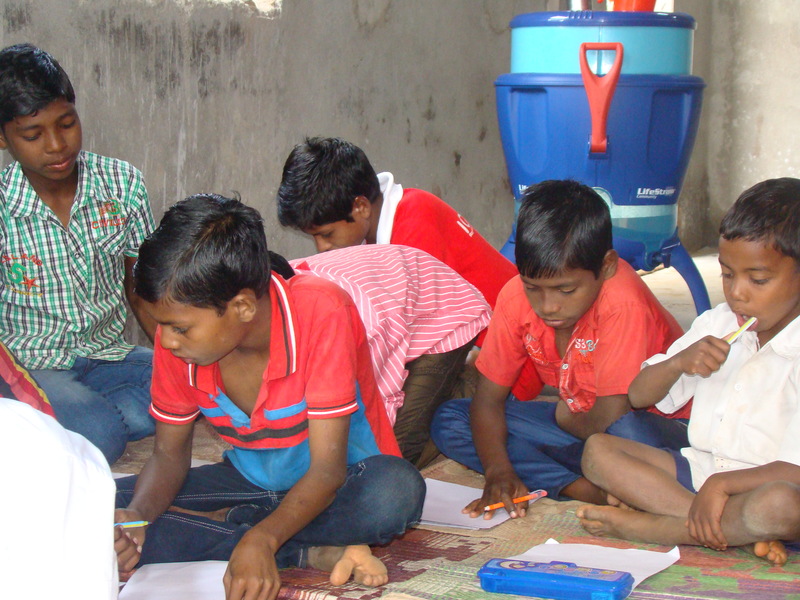 We all remember the first day we go to school; our parents buy for us a school bag and fill it up with school books. 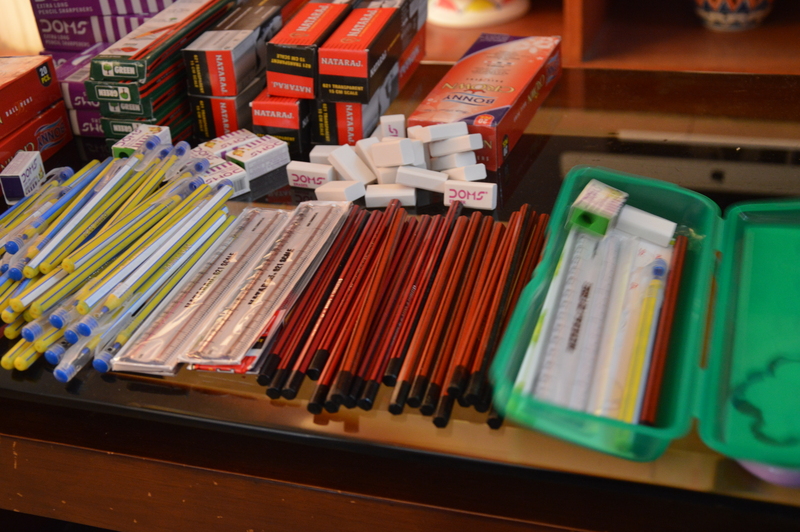 And then we receive a pouch called a pencil box with pencils, erasers, rulers etc. All these things make us realize we are ready to go to school. 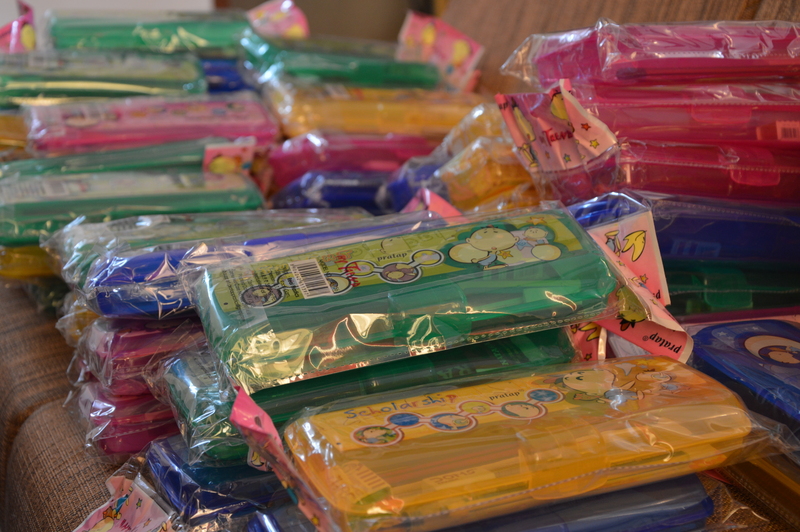 For the children’s home visit in 2015, kids.R.ok team decided to buy pencil boxes and filled it up with new sets of pens, pencils, rulers, erasers and pencil sharpeners. We thought it is a pretty modest gift for the children. Last time we gave the children in Orissa lots of sports equipments and clothes which any child in the world would love to receive as a gift. 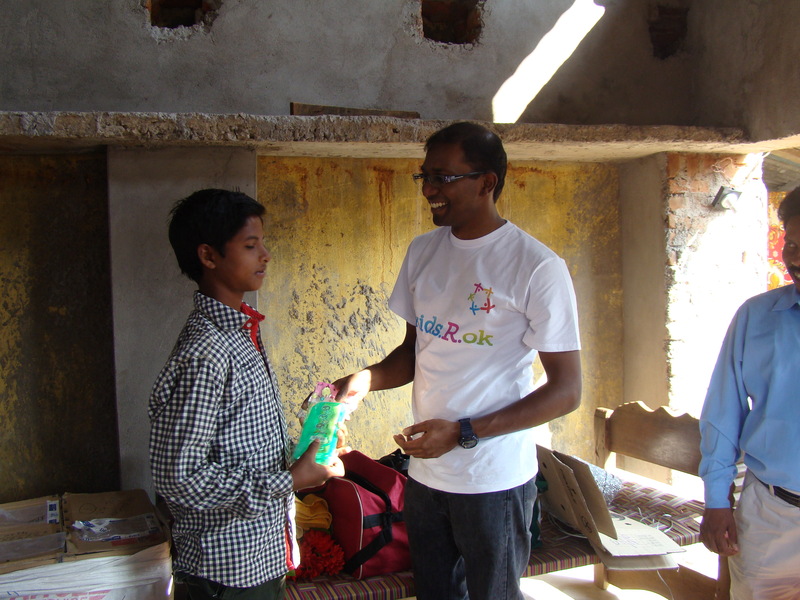 The children each received a pencil box set one by one from the kids.R.ok team. 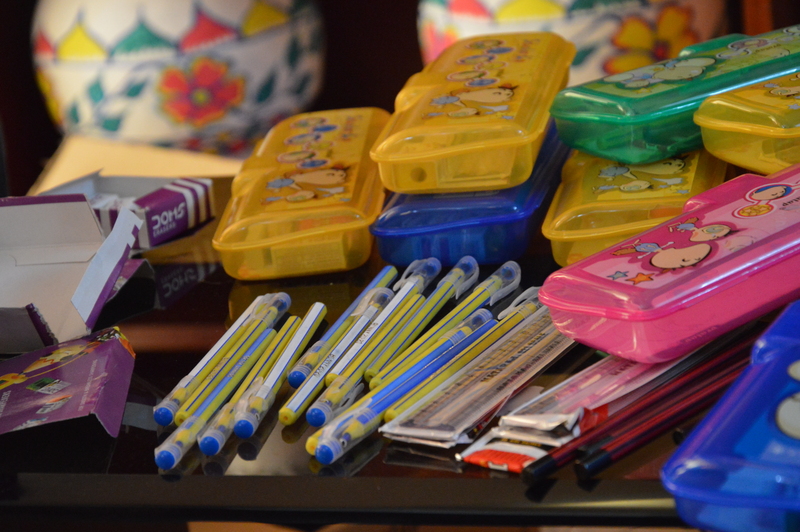 We were informed by the caretaker that the children had never owned a pencil box set before. We were surprised but also glad to see the children receiving and using their brand new pencil box set for the first time in their lives. The children kept their pencil box set neatly wrapped in their cover and held on to it until we asked them to use it. In the end our modest gift was certainly pragmatic and purposeful. 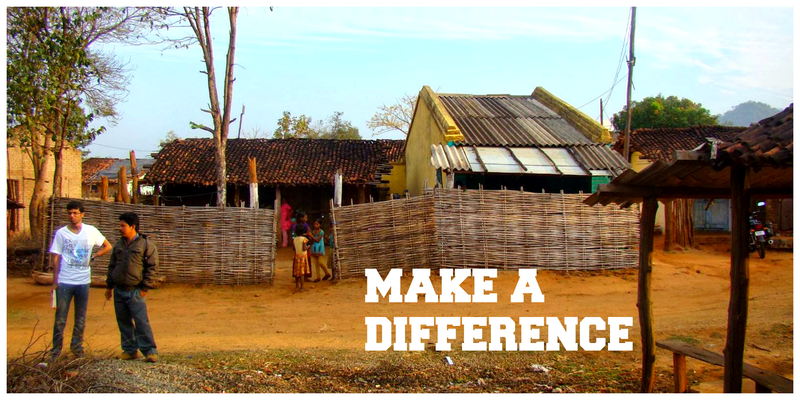 This entry was posted in Uncategorized and tagged Aid, Charity, Chennai, Children, children's home, Education, Gifts, India, Kids, kids.R.ok, Orissa, Orphanage, Sweden, USA. Bookmark the permalink.